Virtual reality pioneer Oculus VR on Monday announced Oculus Connect, a developer conference designed to bring engineers, designers and creative minds from around the globe under one roof to share and collaborate in the interest of virtual reality. In a blog post on the matter, the company said attendees will be the first to learn about upcoming Oculus technology through sessions and workshops led by Oculus engineers and industry pioneers. Devs will also have the opportunity to receive design and engineering feedback in hands-on labs. The event will be led by keynotes from Brendan Iribe (CEO), Palmer Luckey (Founder), John Carmack (CTO) and Michael Abrash (Chief Scientist) - or in other words, pretty much every big name in VR will be there. The inaugural event will take place September 19-20 at the Loews Hotel in Hollywood, California. 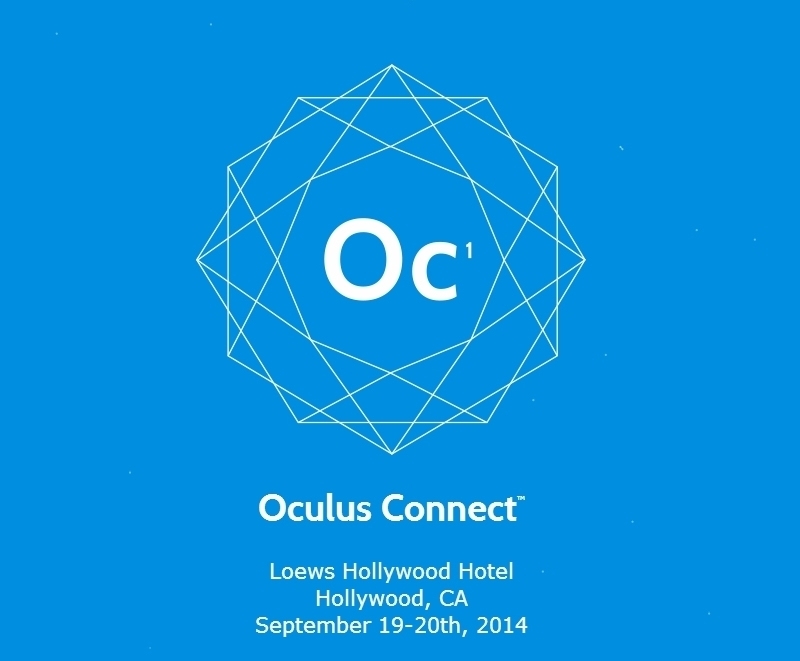 Oculus said the full session list will be announced as we inch closer to the event. Those interested in attending can submit their applications starting July 10 with confirmations going out the following week. Note that while it is open to the public, space is limited and this is a developer-centric event. Oculus VR also reserved a block of rooms at the hotel so registered guests will enjoy a discount during their stay. In the event you can't make it to the show, the keynotes will be livestreamed around the world. Full details can be found on the Oculus Connect website.